When I was in college, I worked at a summer camp as a camp counselor. Some of my best memories are of those summers–hiking, ropes courses, and Ms. Marilyn. I really don’t know how long Ms. Marilyn had been coming to camp to volunteer, but she was there faithfully every summer. A petite older woman, she drove a golf cart around camp and helped with little odds and ends. It wasn’t long before I grew to love this woman and her great big heart. Ms. Marilyn was a bit sassy, but she was also a giver. Each week, she would bring homemade treats to place in the staff cabin refrigerator. 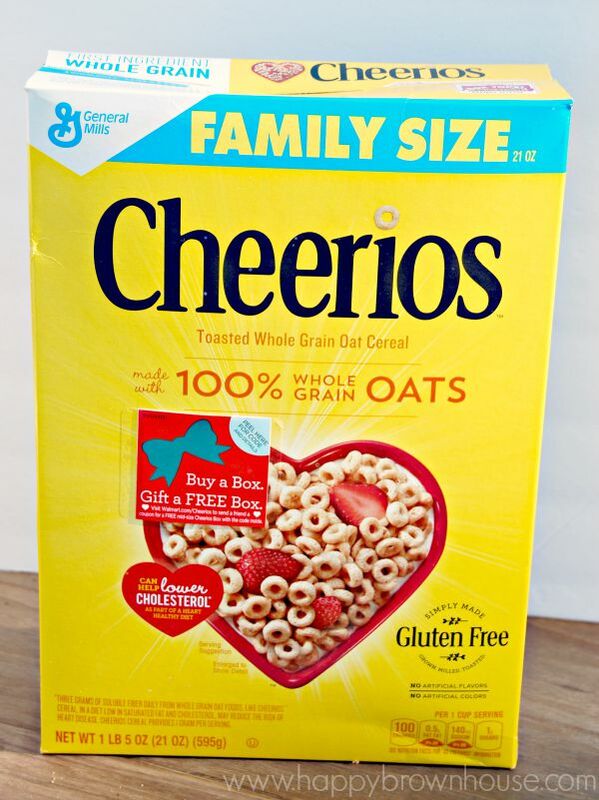 When I saw the red “Buy a Box, Give a Free Box” sticker on the front of our Cheerios™ box, I knew this was a simple way to pass on a little cheer. 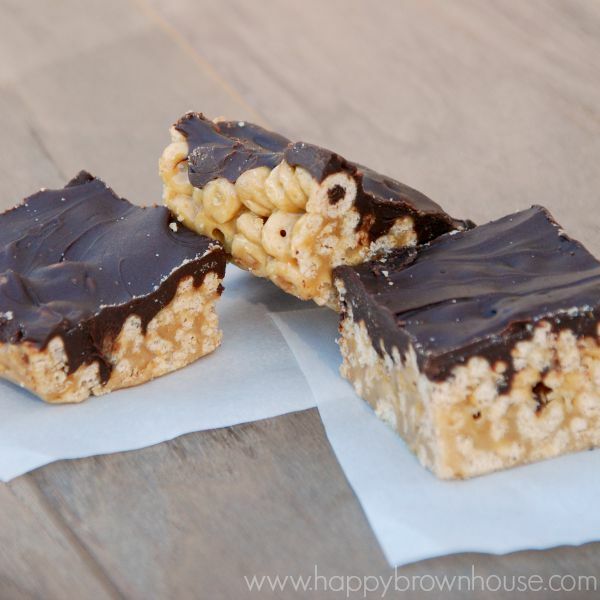 Then, I decided to honor Ms. Marilyn’s memory by making her recipe for No-Bake Chocolate Peanut Butter Cheerios Bars for our new neighbors down the street. 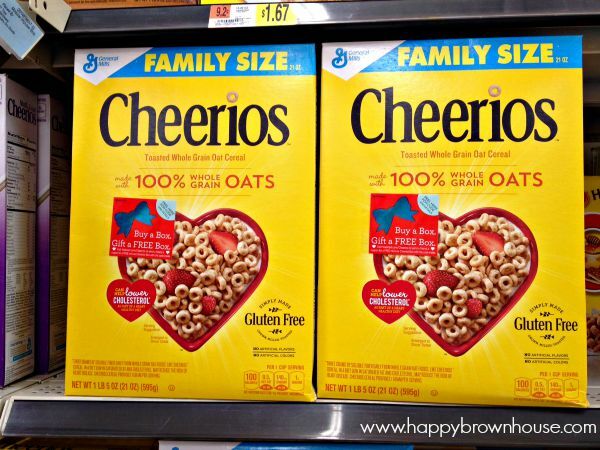 The Cheerios™ “Buy a Box, Give a Free Box” coupon campaign is simple and exclusive to Walmart. 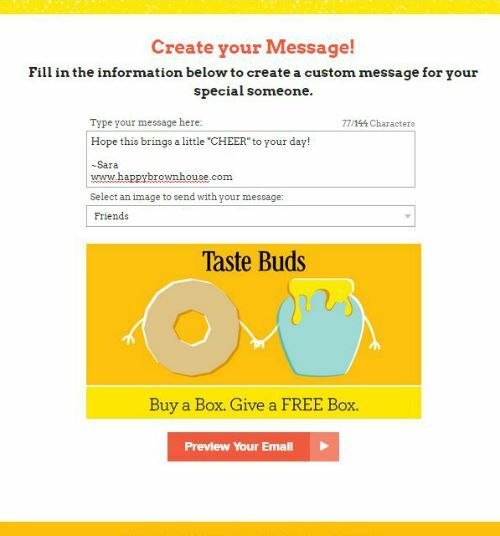 Each box of Cheerios ™ will contain a unique code that shoppers can enter online to give an e-card and mailed coupon for a free box to a recipient of their choice! It only took a minute to fill out and my e-card was on it’s way to Molly from Just a Little Creativity. I happen to know that Molly just sent her oldest off to college and was in need of a little cheer. 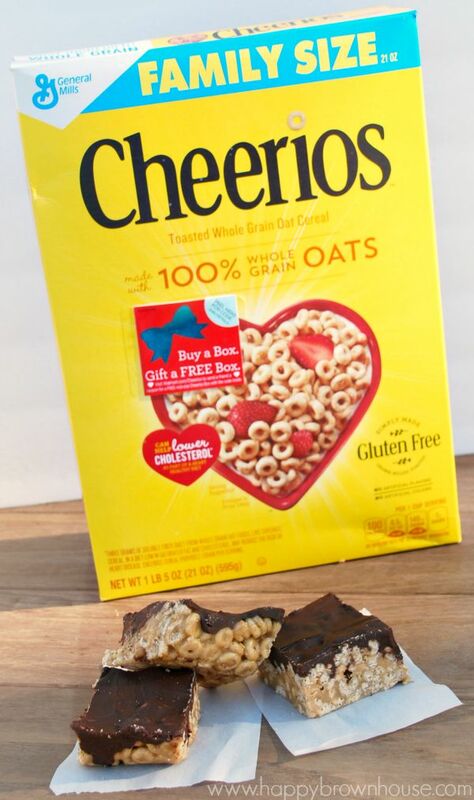 While I can’t take her large amounts of chocolate and sit with her as she misses her baby-turned-college student, I can send her a free box of Cheerios™ to brighten her day. It’s the little things. 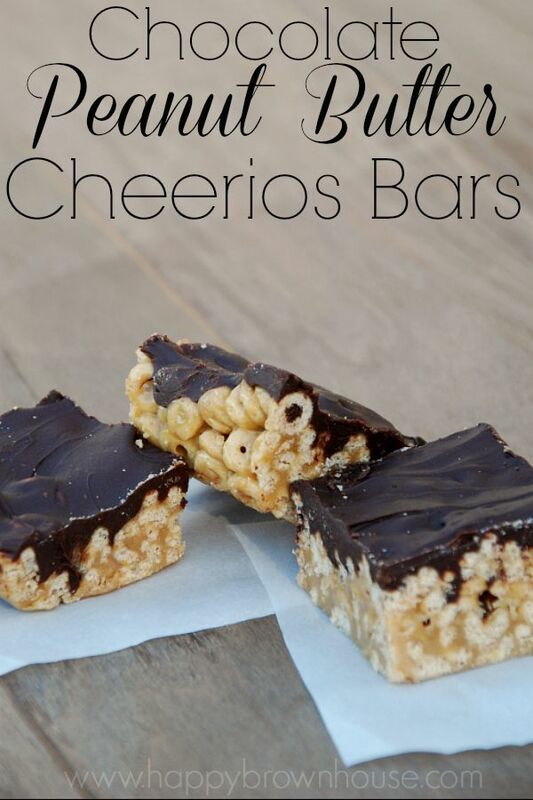 After sending off the Cheerios™ e-card to Molly, I headed to the kitchen to make Ms. Marilyn’s recipe for No-Bake Chocolate Peanut Butter Cheerios Bars to take to our brand new neighbors. Now, that’s what I call a real double blessing! These ooey, gooey treats are easy to make and always please a crowd. Ms. Marilyn is just one of the many people in my life that taught me the joy that comes from giving to others. What about you? Who inspires you to give? 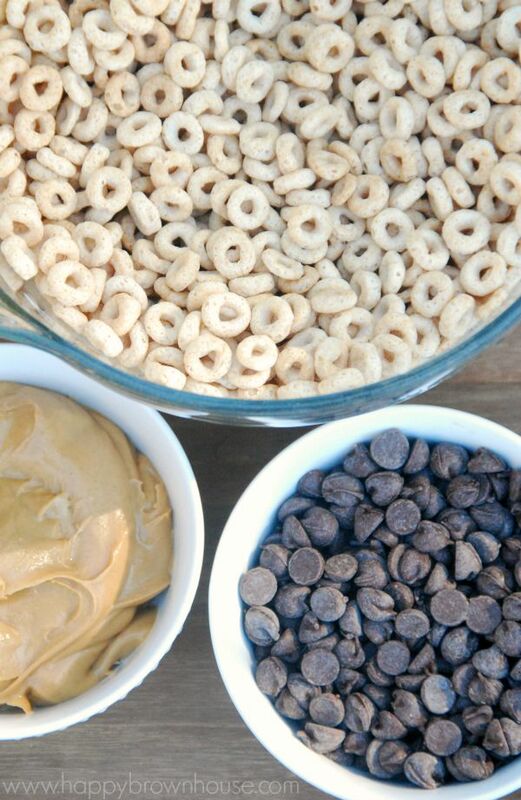 Dress up your favorite cereal with the perfect combination of peanut butter and chocolate. Spray a 13X9 baking dish with non-stick cooking spray. In a 4 or 5 quart saucepan, heat corn syrup and sugar to boiling over medium-high heat, stirring constantly. Cook until sugar is dissolved. Remove from heat. Add 1 cup of the peanut butter. Stir until smooth. Immediately press in the baking dish. In 2 quart saucepan over low heat, melt chocolate chips with remaining 1/4 cup peanut butter, stirring contantly. Spread evenly over bars. Cool completely at room temperature until chocolate is set. So I just found you via a Google search for zofran pump. I’ve been on one for a few weeks after being in the hospital three times, losing 35lbs and generally feeling like I was dying:) thanks for that post!! helps to know others have gone through it. 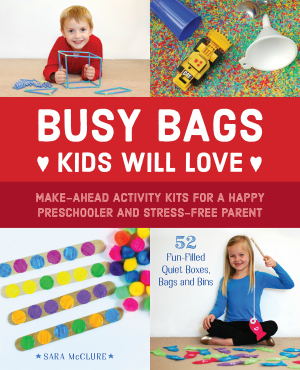 Also, once I’m feeling better I’m going to have to make this! Hi Katie, so sorry that you found Happy Brown House because of the Zofran Pump, but glad you found us! Hang in there!